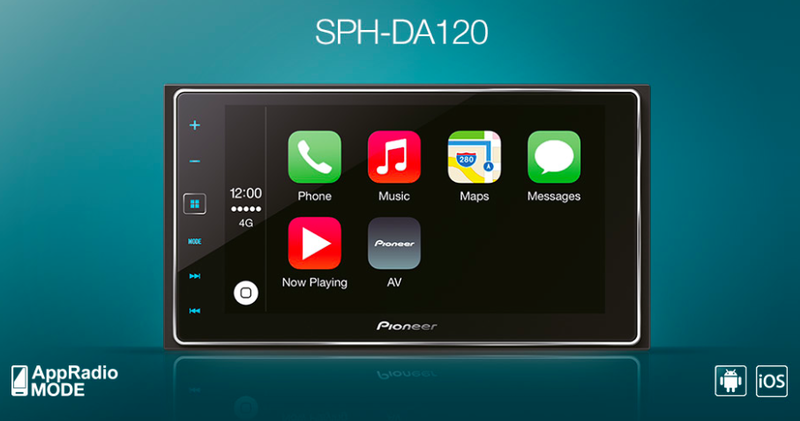 If you're looking to enjoy Apple CarPlay in the vehicle you already own, Pioneer's new AppRadio 4 (SPH-DA120) is one of the better options at the moment. The current listings on Amazon make the device one of the lowest priced head units that offers CarPlay. The AppRadio 4 is currently priced at $526.93 on Amazon at the time of this post and ships FREE in the United States. This is the lowest price we found for the device by $63 (previous low was $590 on Amazon a few days back). The lowest price listing is from "Central Buys" and your purchase will be protected by Amazon's policies. Other sellers may offer similar prices on Amazon.